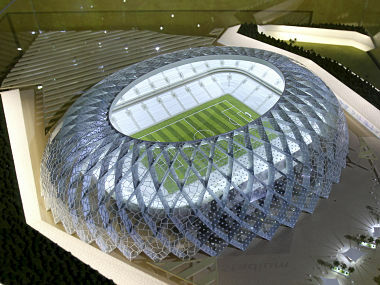 2022 World Cup hosts Qatar and global football chiefs FIFA announced a joint venture for planning and delivery in the run-up to the tournament. 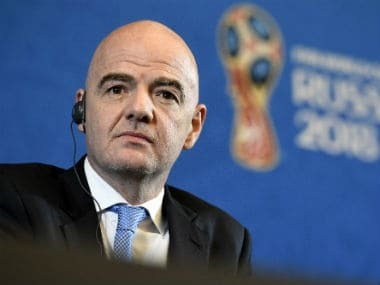 FIFA president Gianni Infantino said on Thursday that world football's governing body is discussing the feasibility of expanding the 2022 World Cup in Qatar to 48 teams. 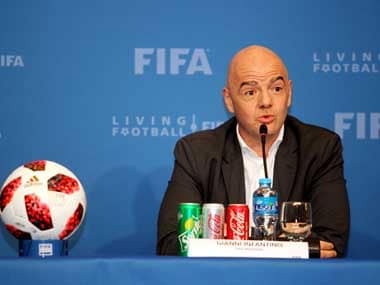 FIFA has said it will make its final decision in March after the completion of a feasibility study. 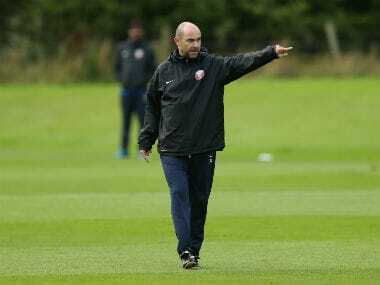 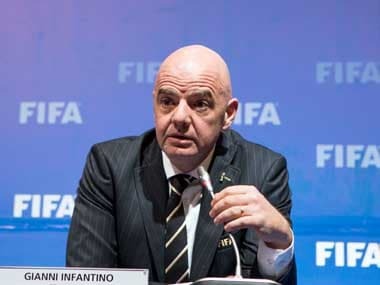 Infantino said that it is open to the idea of a 48-team World Cup. 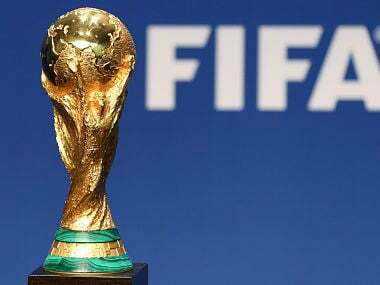 FIFA president Gianni Infantino on Friday has confirmed the dates for the 2022 World Cup, which will be held in Qatar from 21 November to 18 December. 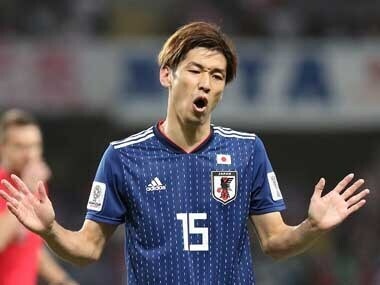 However, there has been no confirmation on the number of teams that will participate.